So… what day is it? 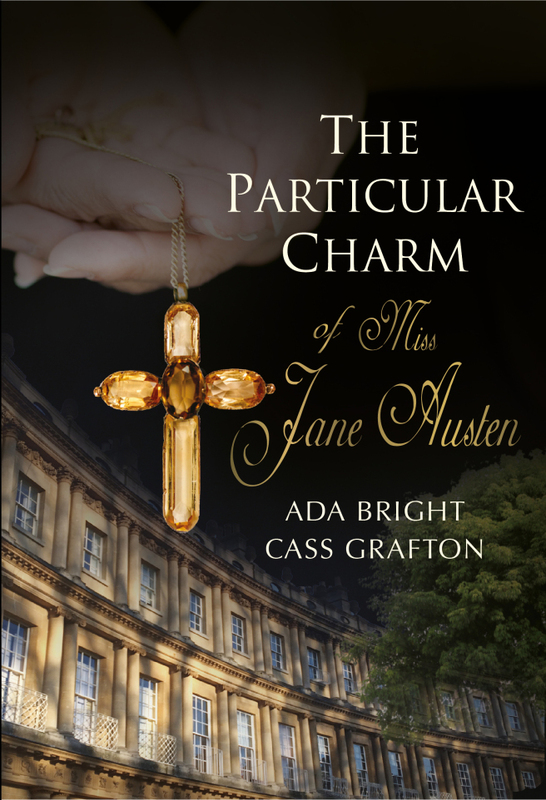 This was a frequent question during the three days Ada Bright and I spent together on our trip last month to celebrate the launch of The Particular Charm of Miss Jane Austen. For me and my husband, this was more about being on holiday and easily losing track of the day of the week once out of routine. For Ada and her husband, it was down to having left LA on a Monday and arriving in the UK on a Tuesday… except for them, it was still Monday! So, after our busy morning in Alton and Chawton straight after arriving at Heathrow, it’s no surprise things were getting confusing! We arrived in Winchester at lunchtime (at least, our lunchtime. For our friends, I think it was still the middle of the night!) It was raining a little, so we headed straight to The Wykeham Arms, a lovely pub and restaurant tucked away behind the cathedral and just around the corner from the house in College Street where Jane Austen spent her final days and sadly died on 18th July, 1817. The friendly staff serve delicious food here, but it also has a huge amount of charm. The tables in the main bar are old school desks (from Winchester School, I believe), with old-fashioned lamps above them. There are interesting things on every wall, shelf and even the ceiling – you almost don’t know what to look at first (after you’ve consulted the menu, of course)! After lunch, we meandered back into College Street and some welcome sunshine and followed the route of Jane’s last journey back to the cathedral and went inside. There are many impressive churches and cathedrals, and Winchester is no exception, having the longest nave and greatest overall length of any Gothic cathedral in Europe! We paid our respects at Jane’s grave, as you do, carried out a little research and recording for what may be the next book and then made our way through the town and back to the car for the onward journey to Bath, our base for this short trip. 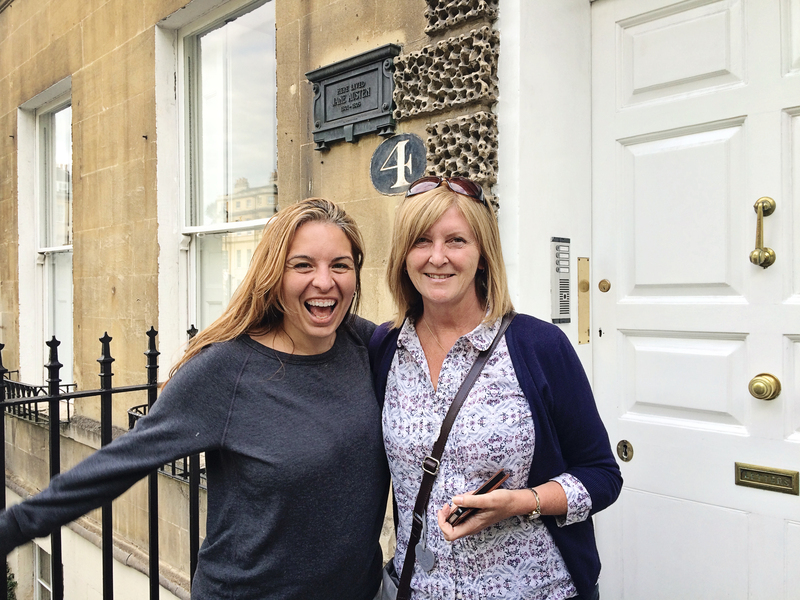 Soon settled into our lovely apartment just off Great Pulteney Street, we made a quick trip across the road to say hello to No 4 Sydney Place (the venue for the book launch party later in the week). Then, it was a quick raid on Waitrose for essential supplies for the apartment (wine, rum, vodka, biscuits, cereal, popcorn and lots of Cadburys!) before heading into town to… yes, you’ve guessed it: have another meal! One of the fun things about setting a story in a place that actually exists, like Bath, is choosing the places where your characters will act out their scenes and, of course, have those all important meals where significant conversations are taking place! This was something we enjoyed looking into in April 2015 when plotting out the book (and we made sure to visit many establishments, all the in the name of research, of course!) 😉 Our first stop had to be Hall & Woodhouse, especially as it features in not one but two particular scenes in the story. Relaxing in Hall & Woodhouse as we await our food! Hall & Woodhouse is housed in a fabulous building on Old King Street, tucked away just off the north-east corner of Queen Square. It’s in a former warehouse and offers a huge ground floor bar area, an upstairs restaurant and a roof-top terrace with views over the rooftops of Bath – perfect on a summer evening. They do great food and there’s a relaxed, friendly atmosphere at all times of the day. This particular day, however, had been long, and all that was on our minds was sustenance. Soon fed and watered, my husband and I shepherded our two tired travelling friends back to the apartment, where we could relax and reflect on our busy first day and make plans for the next one! The following morning, once we had established that it was a Wednesday (it took some debate! 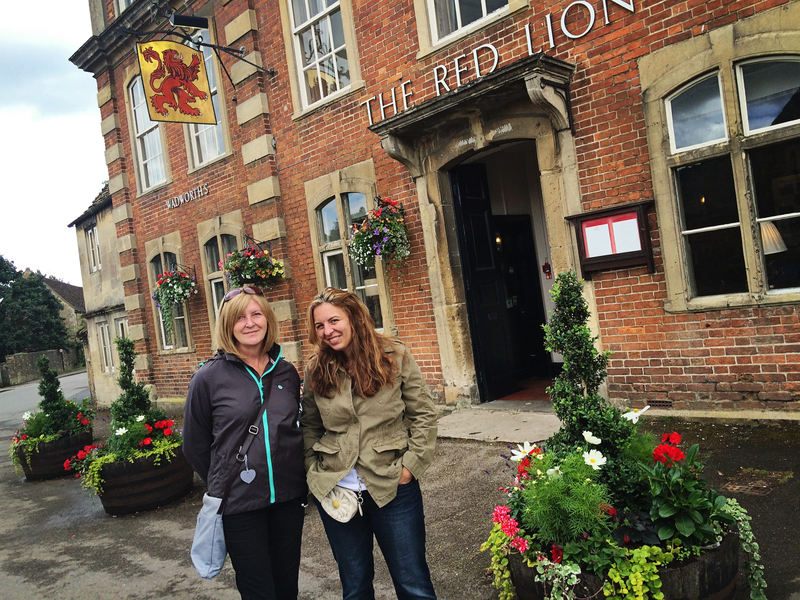 ), we headed out to Wiltshire to visit the village of Lacock. Lacock is a small village owned entirely by the National Trust. It has played a starring role in many film and television productions, including, of course, as Meryton in the iconic 1995 TV series of Pride & Prejudice. After having some lunch in one of the village pubs (I’m beginning to wonder if this should have been a gastronomic tour! ), we strolled around, paying our dues to the Red Lion Inn as we passed (location of the Meryton Assembly Rooms in the aforementioned series) and then walked back to explore Lacock Abbey. 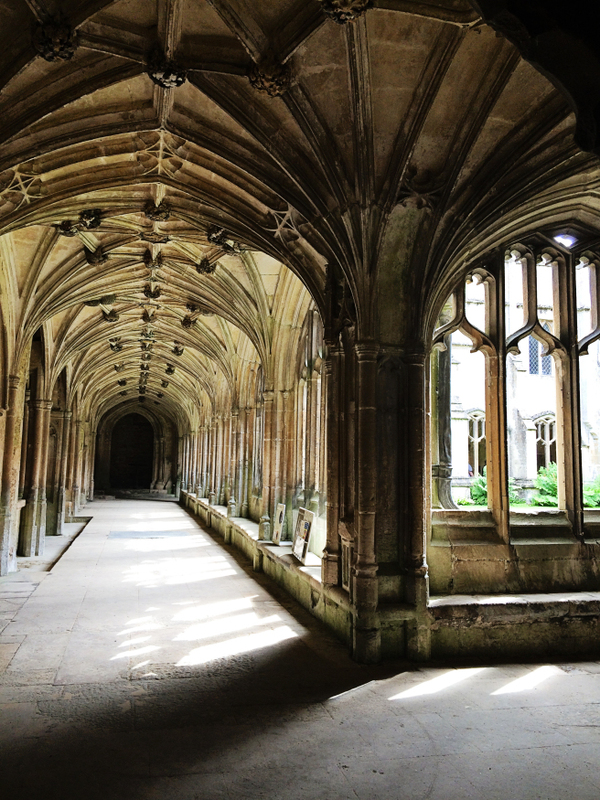 The abbey has also been used in several productions, not least hosting a few scenes from the Harry Potter film series. At the time of our visit, the great hall had a display of costumes from The Hollow Crown starring, amongst others, Benedict Cumberbatch and Dame Judi Dench. Adjacent is the Fox Talbot Museum which tells the story of the history of photography, and we also explored this before leaving for Bath in time for a quick freshen up. It was then time to go out to meet friends who had started to arrive in Bath for the impending book launch party on the following day! Our friend, Chrystal, had flown in from Texas, and she joined us in The Boater, a traditional pub located in Argyle Street, just off Laura Place, for a quick, pre-dinner drink (yet more locations for scenes in the book, of course!) before we walked into town to meet with another friend, Julia, who had travelled over from Sussex. We had a fun meal in Bill’s Restaurant (yes, you’ve guessed it!) before being joined by Rachel and Rob from Harrogate. I do believe we made quite an evening of it and were the last people to be kicked out… er, I mean asked to leave! 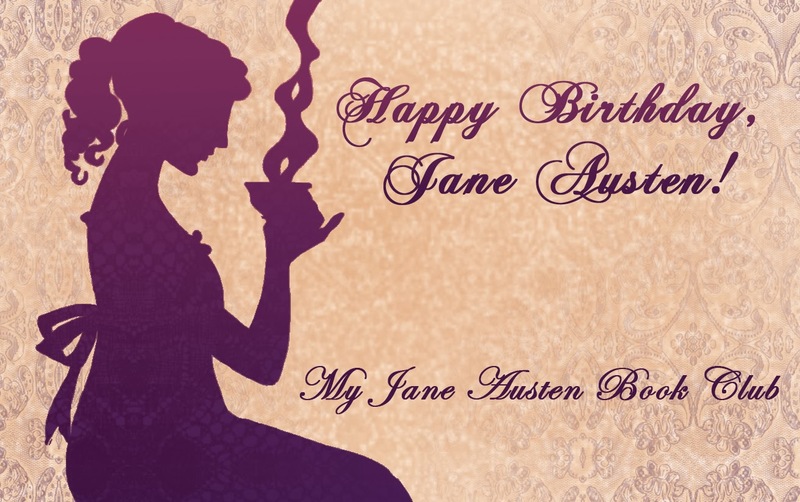 More information on The Particular Charm of Miss Jane Austen can be found at our Blog, Tabby Cow, here, including a couple of excerpts from the book! 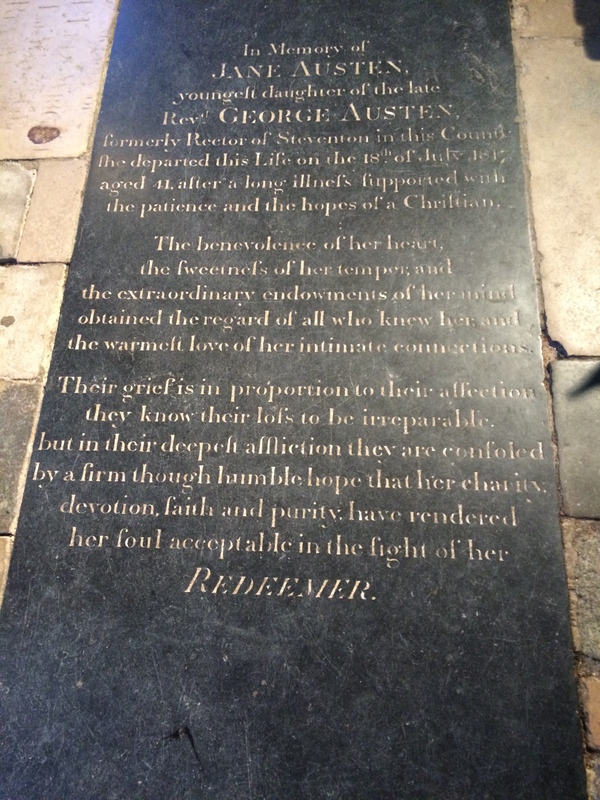 This entry was posted in The Particular Charm of Miss Jane Austen and tagged Ada Bright, Bath, Bill's Restaurant Bath, Cass Grafton, Fox Talbot Museum, Hall & Woodhouse Bath, Jane Austen, Lacock, Meryton, The Boater Bath, The Particular Charm of Miss Jane Austen, The Wykeham Arms, Winchester. Bookmark the permalink.